Okay I admit it, I'm in absolute love with Amsterdam, that city is wonderful. It's stunningly beautiful - even in torrential rain - the food is delicious, the public transport is easy to use, it's the perfect size for exploring on a weekend and it's jam-packed with cultural bits and bobs. I'm just astounded that it's taken me 29 years to discover this, just think of all the fun trips I've missed - I could have visited ten times and not just once. Epic mistake on my part! For this post about my trip I thought I'd natter about the useful things I learnt about the city and things to be aware of if you're headed there for the first time. So I hope you find these tips useful. If you've been to Amsterdam let me know if I've missed anything. I would strongly suggest you invest in an IAmsterdam card. You can get one that last 24, 48 or 72 hours and they are invaluable for anyone visiting the city. Not only does it cover all the trams, buses and tubes during that time it also gives you free entry to a number of attractions and money off at certain shops and restaurants. We definitely got our money's worth whilst we were there and we visited more places as a result of it. We used it at the Pancake House, Rembrandt's House, a canal cruise, the Van Gogh Museum (to get speedy entry) and so much more. If you're flying then getting from the airport to the city couldn't be easier. The airport and station are all the same building and it's only 4 Euros for a single to the city. I can't think of any city where it's that cheap - can you? Really helpfully there are luggage lockers at the station which cost 7 euros (for a massive one) for the entire day. We were able to fit three wheelie suitcases (hand baggage) sized into one and it meant we could get exploring the city straight away. If you're planning a visit to Anne Frank House, which you must as it's fascinating, make sure you book it about a month in advance. As there is always a queue there. We didn't as we didn't realise it was necessary and ended up queuing for 90 minutes on a Saturday night and that was at 6.30pm. If we'd queued up earlier in the day it would have been much shorter. But hey you live and learn! Stay out near Vondelpark rather than in the centre of the city. This is what we did and not only was it much cheaper, it was also so quiet and really made you feel like you were living like a proper Amsteram person. Also we were able to walk to key touristy places like the Van Gogh Museum and the Rijksmuseum. Beware of cyclists. They definitely rule the roads in Amsterdam. Whilst it's great that the city is so prepared for bikes it's to the detriment of pedestrians, so just beware! 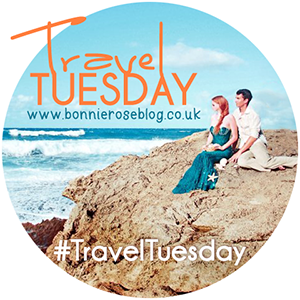 As per usual I'm linking up with Bonnie and the other bloggers in the Travel Tuesday link up, so make sure you check out all those brilliant posts too! It's been ages since I visited Amsterdam but it was so cool! I'm usually not that into arts but I loved the Van Gogh museum and Anne Frank's house was of course a must-see! I agree, those two spots were my favourites I think. Anne Frank's house was haunting and interesting all at once. Amsterdam really is an awesome city! I love Amsterdam too, it has been a few years since I was there and even though it rained for most of my trip I still thought it was awesome! The Dutch are such lovely people. It rained for us too and yet I still adored it. Surely that's a sign of a truly beautiful and interesting city - that it can be enjoyed in the rain?! Agreed the people were so friendly. Amsterdam has been on mu bucket list for quite long. I really wanted to visit it this Spring along with the Tulip Festival, but couldn't make it. Heard about the cyclist too who dominate the roads :) Have you rented a bike to ride around the city? You MUST go, it's amazing! We didn't hire bikes unfortunately as we encountered torrential rain, but I would definitely do that next time I go. Enjoy your trip once you get to go! I love Amsterdam too. How much is an iAmsterdam card? I never knew about those when I visited. I got to the Anne Frank museum at 8am and only had to wait until it opened, the lines are massive there!! I think the card was about £45 for two days. It sounds a lot but we got so much for it that it was so worth it. We considered doing Anne Frank's House really early but we couldn't face getting up so early! It was worth the wait though! 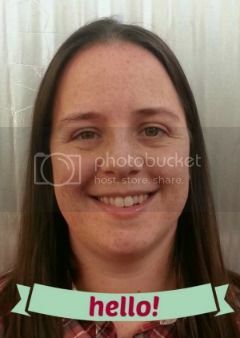 I never knew about the IAmsterdam card! I love cards like those, forces me to go out there and take advantage of what the city has to offer! Great tips! Amsterdam is one of my favorite cities in the world. The first time I went, I had no idea how the bike lanes worked so was almost run over so many times! ...And yelled at a lot. Oops! 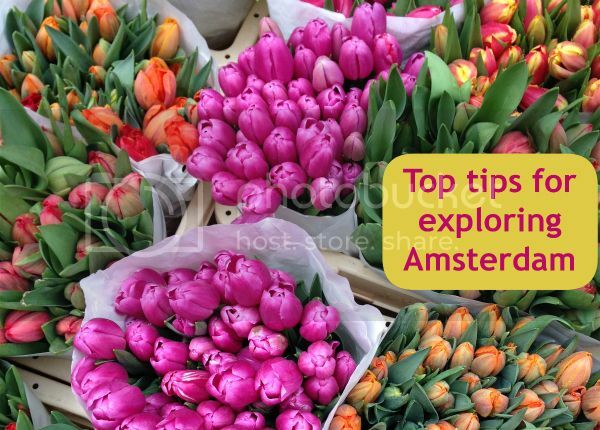 I am Glad to read the tips for Amsterdam because next week before going to bus tours grand canyon I will visit this fascinating city first time. Your tips will be very helpful during my trip. I must stay out near Vondelpark. I hope in this I will be able to watch the entire tourist places. I will stay there for three days. If any suggestion you want to give so I am waiting for that.